These treats might look scary, but they pack a sweet punch. Black Sesame is a trending ingredient right now on the East End, popping up on menus at Mary’s Marvelous and Calissa. If you’re looking to stay on-trend this week and are hosting a party this Halloween for some little ones or older children at heart, these “goth” foods are sure to impress. 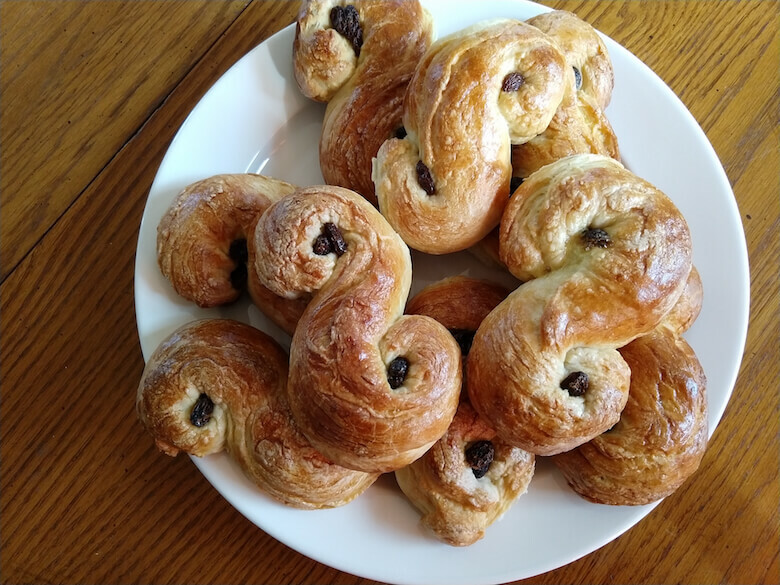 Most of these are yummy enough to devour all year long, and while they might look scary, but the key ingredient makes them delicious and dyed black in a natural, non-teeth assaulting way. Black rice with mango and coconut cream—nothing scary about that. Also, in case you were wondering, black sesame is one of the most highly regarded health foods around. They’ve been said to come packed with anti-aging properties, the ability to reduce risk of cancer, help aid indigestion, and stabilize blood pressure, and promote bone health. Legend has it that they’re also one of the oldest condiments to scratch the planet’s surface, so feel free to make up some ancient ghost story about what happens after you eat them. 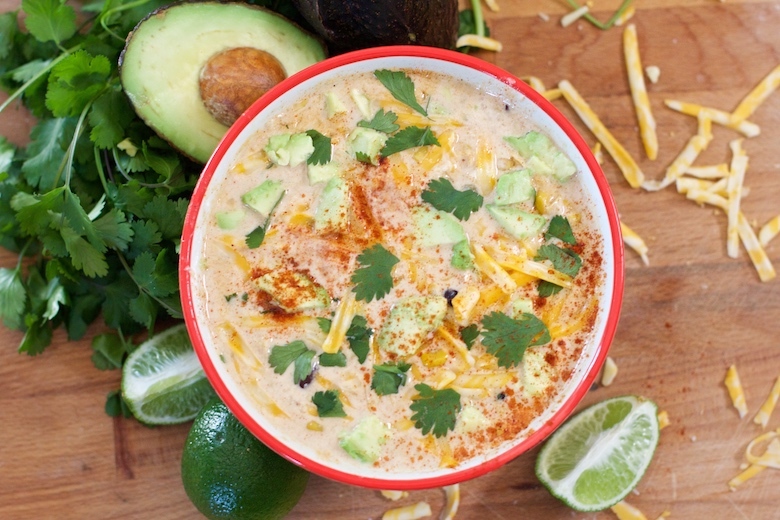 Shout out to SideChef, an interactive step-by-step cooking app, for rounding them up! Let’s start with this Black Rice with Mango and Coconut Cream. 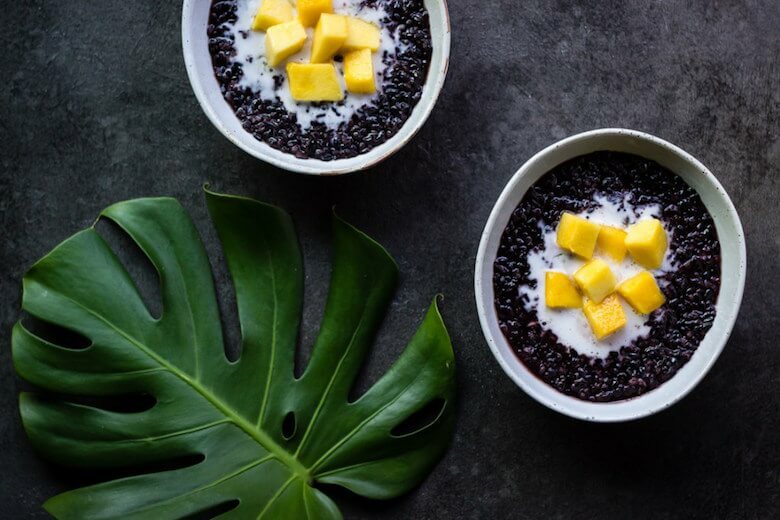 Let’s start off with baby steps: most of us are familiar with black rice, so try this sweet treat that uses the rice as a base, which complements the sweetness and texture of the mango and coconut cream really nicely. This Black Rice with Mango and Coconut Cream from Ful-Filled has just 7 ingredients, 8 steps, and takes just as many minutes to create from start to finish. This Black Salmon Burger from Delisous may have your group wondering if you burnt the buns—talk about terrifying—but rest assured, it’s just those seeds that give it its color. The salmon itself will retain it’s pale, delicate—dare we say flesh-colored? Sure, we dare, it’s Halloween—coloring, a stark contrast to the black bread. 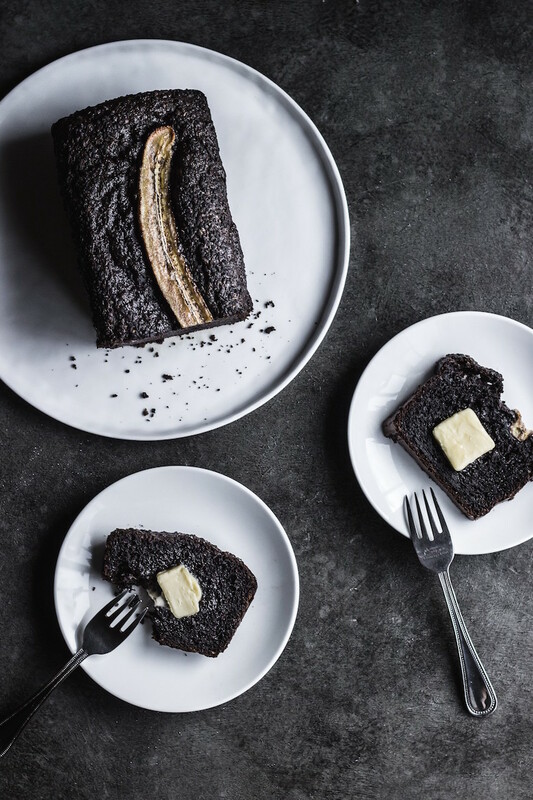 Banana Bread gets a Halloween twist with the addition of black sesame seeds. In honor of the holiday, we’re going to go ahead and let the Salmon be the appetizer and the main course to make room for more treats. 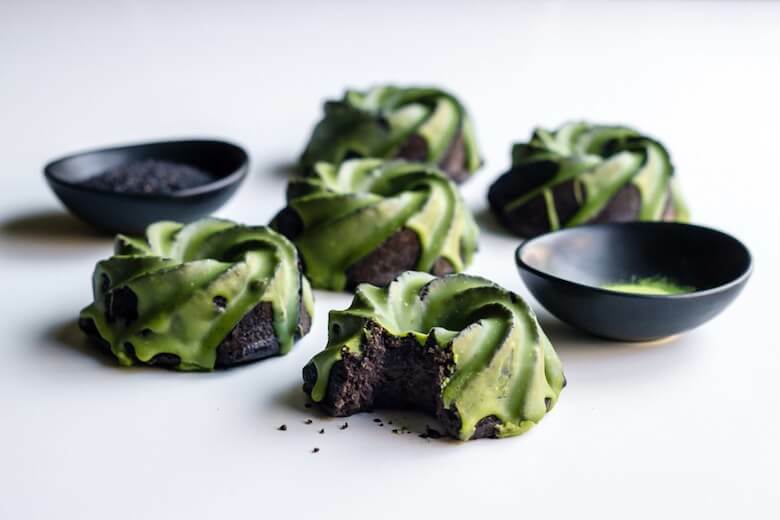 When it comes to getting creative, these Matcha Glazed Black Sesame Bundt Cakes from Ful-Filled should do the trick. In fact, they’re so good, they may leave any other cooks in the room green with envy. Typically, nobody likes a show-off. 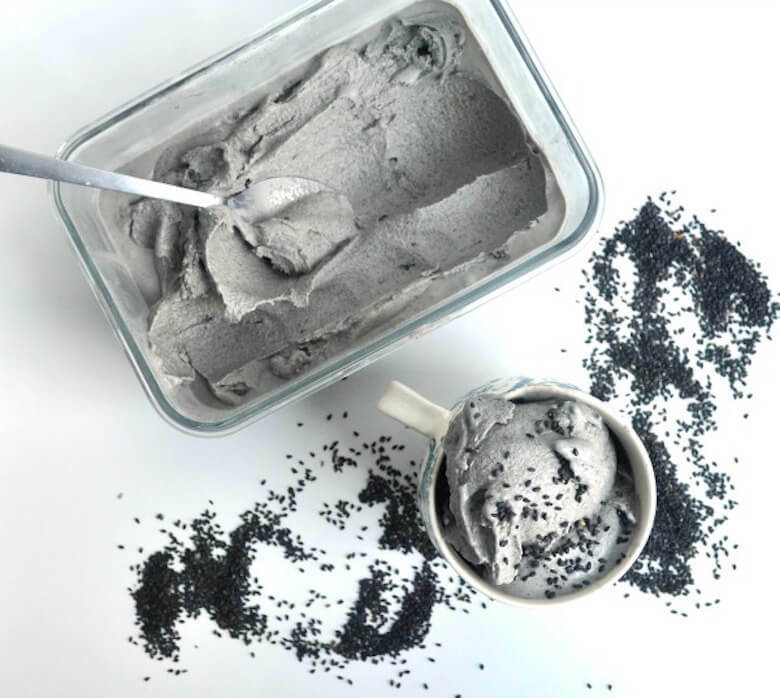 But once they taste this Black Sesame Ice Cream from My Second Breakfast, they’re guaranteed to adore this labor of love, because anyone who has the patience for homemade ice cream—and in such an innovative flavor—deserves a howling round of applause. 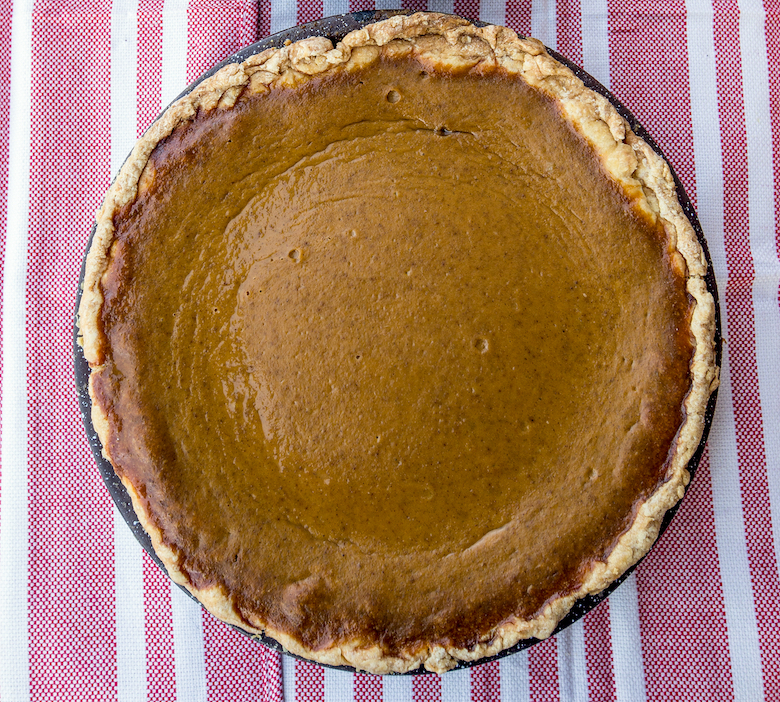 If you do want to ‘trick’ your guests, pretend that you forgot this one in the oven, but tried to salvage it anyway, and watch how uncomfortable they look. Then proceed to eat it yourself, and proclaim “It’s so moist!” Making this Black Sesame Chocolate Banana Bread from Ful-Filled takes about 80 minutes if you factor in bake time, but if you have an accomplice nearby to set up candid shots of your fellow diners taking it all in, those will last forever.